 Buffalo Ski Club has created this privacy statement in order to demonstrate our firm commitment to our members’, customers’ and web site visitors’ privacy. 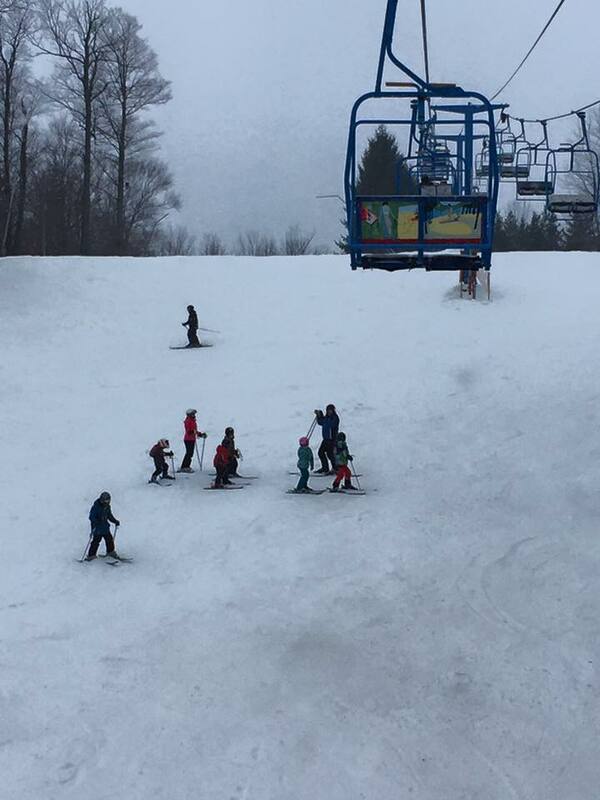 The following discloses our information gathering and dissemination practices for this, and any other, Buffalo Ski Club web site. We keep our subscription lists as clean as possible to prevent unnecessary e-mails. What other information do we collect and how is it used? 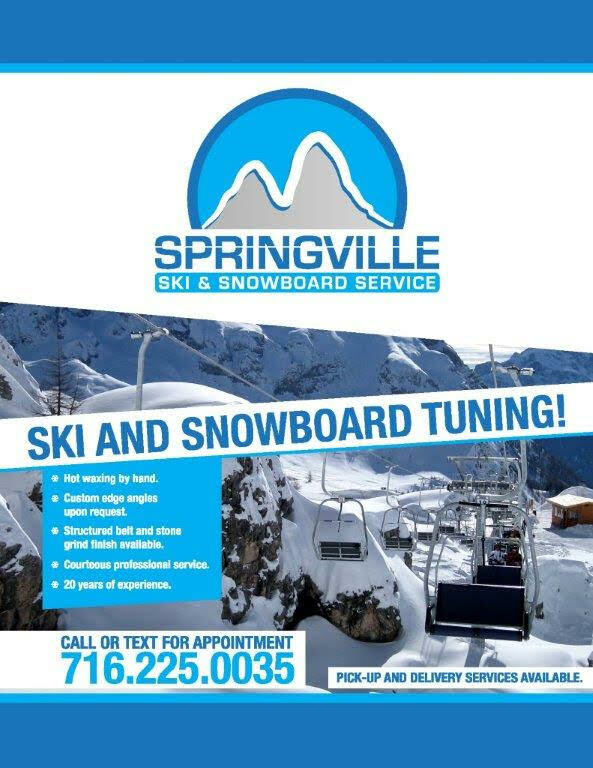 Buffalo Ski Club may also collect IP addresses for the purposes of systems administration or to report information in aggregate form to our advertisers (e.g. how many visitors logged in to a Buffalo Ski Club site). An IP address is a number that is assigned to your computer automatically when you use the Internet. When you visit a particular Buffalo Ski Club web page, our servers log your IP address. Your IP address is not linked to anything personally identifiable.